its basis material, then is treated by alkali-resistant macromolecule latex. 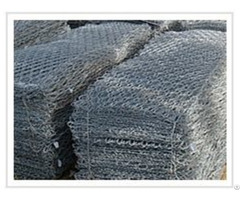 thin mesh often used in wall renovation and interior wall insulation. 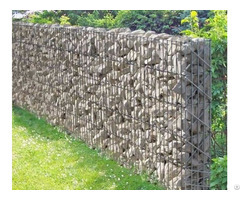 Length: 50m-300m or according to customers’ requirements. or some rolls per carton. Colors available: white (standard), blue, yellow, or according to requirements. 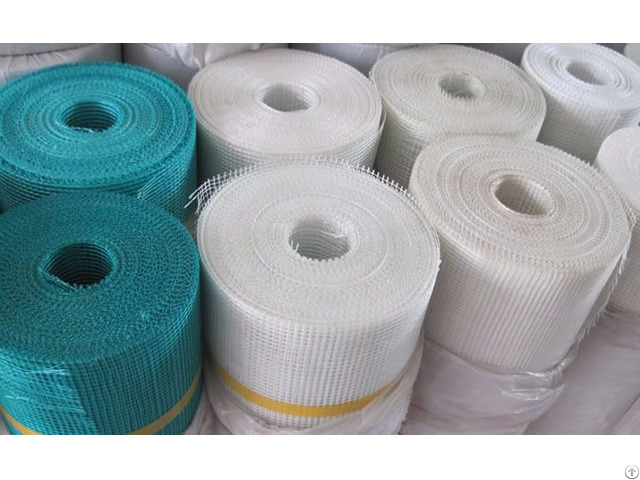 Plain woven fiberglass mesh can be specially treated with vinyl coating. Color: Grey, white, black. Custom colors available. 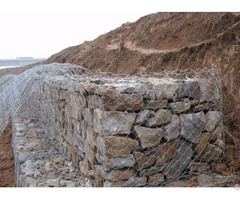 various ventilating and insect proof facilities, constructions, orchard, ranch, farm and so on.